There don't seem to be as many books published in the summer as there are the rest of the year and the books that are published appear to be lighter and more fun. Today I have reviews of four very different types of books that published this month - a mystery, historical fiction, psychological suspense and a romance. This is a great book about secrets and corruption and money - LOTS of money. It's a clever mystery that keeps you guessing over whether characters are honest or corrupt and your opinion is going to change several times until you get to the fantastic ending of the book. 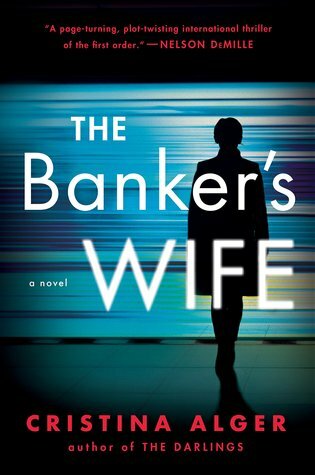 There are two strong female characters that most of the book revolves around - Annabel - the widow of a banker killed in a plane crash who left clues behind over what was going on at the Swiss bank that employed him and Marina - a journalist who gets a tip about money laundering by Swiss banks and has to follow the story to the end. Both women end up being pursued by people who don't want them to share any of the information that they have and will stop at nothing to make sure that they remain silent. I really can't say much about the plot without giving away potential spoilers but I will say that it's fast-paced and a real page-turner! I loved it. 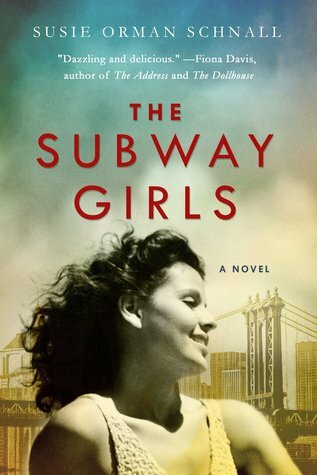 The Subway Girls was another fantastic book by Susie Orman Schnall. It's a dual timeline novel about life in NYC in 1949 and present day. Despite the 70 years between the two main character's lives, their struggles are surprisingly similar. In 1949, Charlotte dreams of a job in advertising which is only a man's job at the time. Her friends encourage her to enter the Miss Subway contest. This contest picked one young lady every month to have her picture shown in all the subway cars in NYC. The resulting fallout from the award changes Charlotte's life forever. In current time, Olivia is working at a start-up advertising agency. As she struggles to save her job, she comes up with a new advertising campaign for the city that focuses on the Miss Subway contests years earlier. Will this campaign succeed and save her job and her struggling agency? The story of both of these women are interesting and I loved the way that the author brought their stories together. Despite the 70 years between their lives, both women fought the fights that women have always faced in the work world - discrimination and how to balance work and life and still be happy in both areas. I thought that this was an excellent book with a great message. This fun book is book 2 in the To Hell and Back Series. It can be read as a stand-alone with no confusion. The 'Hell Club' is for women who have faced problems and hardship in their lives and is their way of uplifting other women and helping new members who have problems. At the beginning of the novel, Molly's nice life is coming to an end, her boyfriend of 7 years is packing up their house and leaving her with a large mortgage that she can't afford to pay. 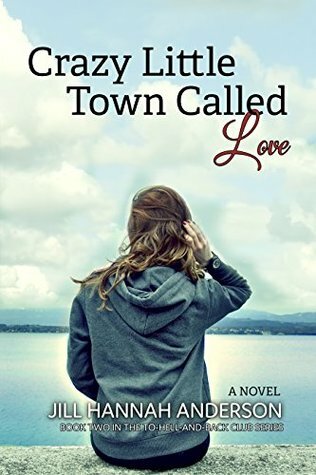 Even though she has lived her life in the big city, she grabs at a chance to re-open a small general store in the tiny town of Love that had been left to her mother by the owner. Once she makes it known what she plans to do, the townspeople are quite skeptical that she'll stick to it and be able to make a success of the store. As Molly slowly begins to make friends, she finds out that she's a much stronger woman than she thought. Add to the story a mystery and a bit of romance and you have a great book that you won't want to put down. I can't wait to read the next book in the series. I'll start off this review by saying that psychological suspense is not my favorite genre to read. 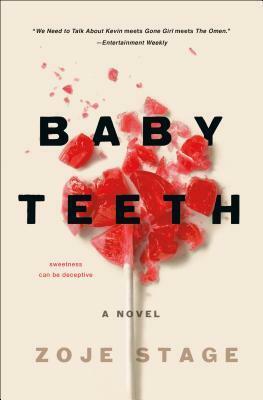 That said, I thought that this was a well written interesting novel that was really really creepy! Hanna is 7 years old. She is non-verbal but very intelligent. Her goal is to get her mom out of the way so she can have her dad all to herself - even to the point of wanting to kill her mom. Suzette, the mom, had a bad childhood and years of illness and always seems to be right on the edge. She tries with Hanna but realizes how much Hanna hates her. The Dad is pretty oblivious to the diminishing relationship between mother and daughter and tends to still think of Hanna as his little girl. As Hanna gets kicked out of more schools and continues to exhibit escalating plans to harm her mother, will the parents be able to stop her before it's too late? I thought the premise of this book was very novel and the book kept me reading despite my discomfort with some of the plot. 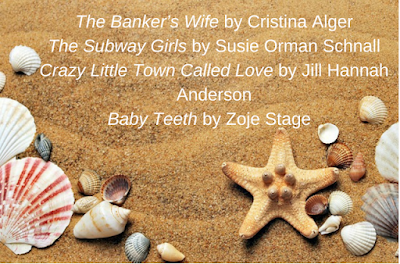 If you enjoy books in this genre, you don't want to miss this one. Erica, it was very different than anything that I've read before and a real page turner. Hope you enjoy it.